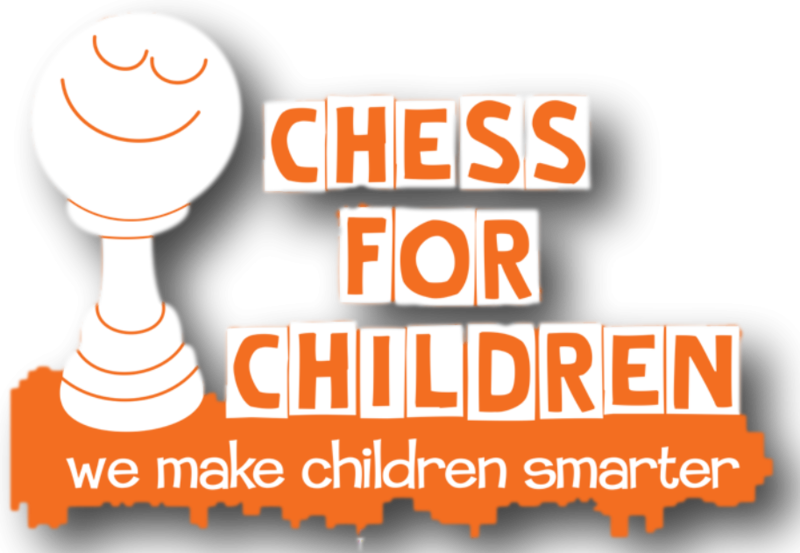 Chess for Children offers quality private one - on- one chess lessons. With a staff of experienced and versatile chess instructors, you can learn at your own pace in the comfort of your own home. With our instructors, we help you reach your goals . The same quality chess lesson but with many online tools available too!